Dinosaurs lived on Earth for over 180 million years. 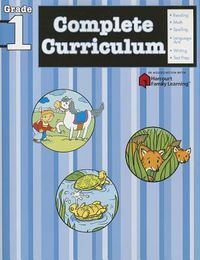 Now, let them entertain you with the Dinosaur Learning Activity Book. 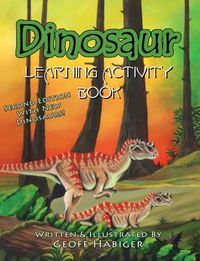 Matching, puzzles, mazes, connect-the-dots, and lots of pages to color make learning about dinosaurs and geology fun for paleontologists of any age.With over 80 pages of dinosaur material the Dinosaur Learning Activity Book is perfect for those rainy afternoons, long trips in the car, or a visit to your local museum. 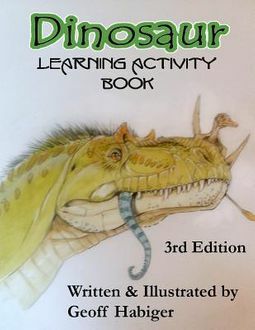 The third edition has been recently updated to reflect the many amazing and fun changes being made by paleontologists as they continue to study and learn about dinosaurs. 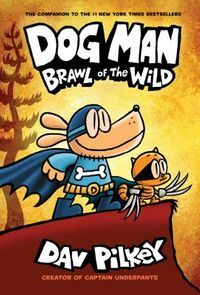 From new discoveries to confirming feathers on many different dinosaurs this latest edition keeps up with the cool dinosaur science.